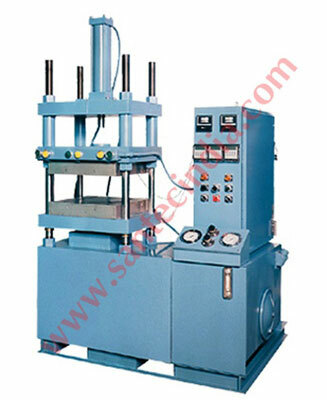 Santec offers a wide range of special Transfer Moulding Presses for manufacturing rubber parts & DMC/ urea or switch gears or electrical parts. 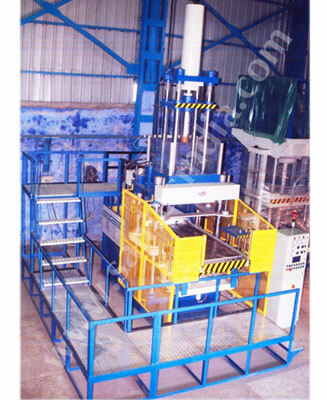 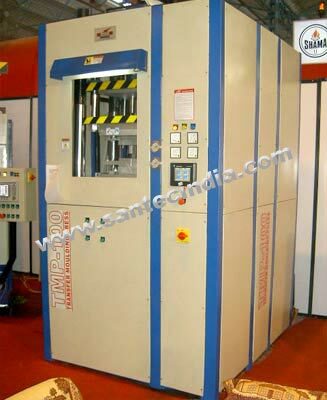 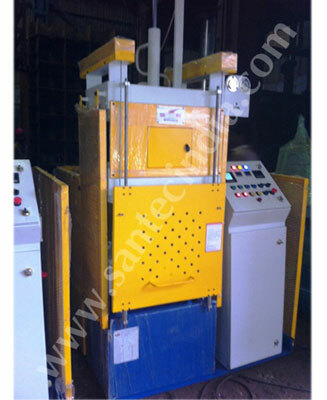 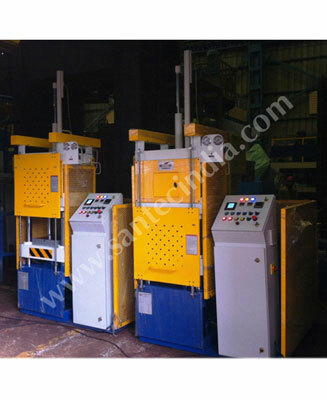 These hydraulically operated presses provide excellent dimensional stability and finish for the pressed components. 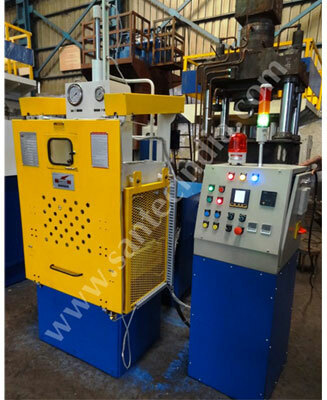 Transfer moulding from Santec is equipped with advanced features such as touch type panel screen, sliding and ejector arrangement.